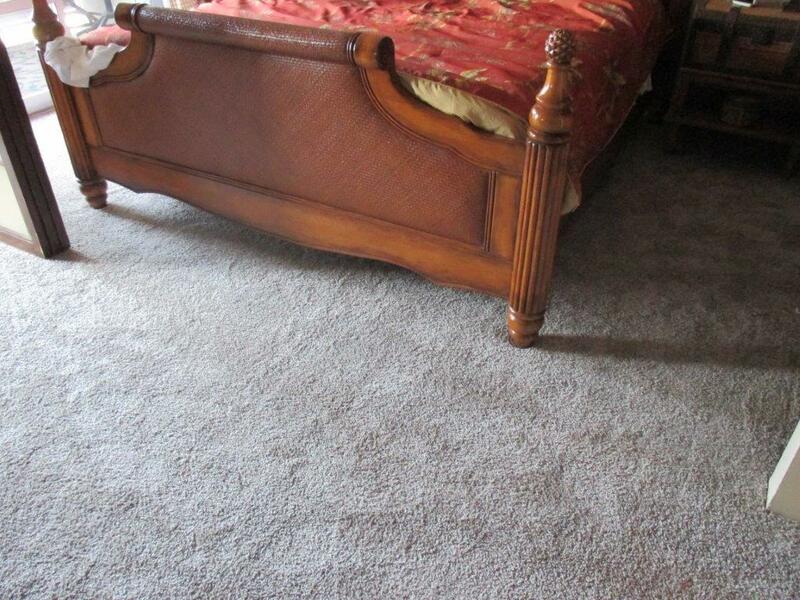 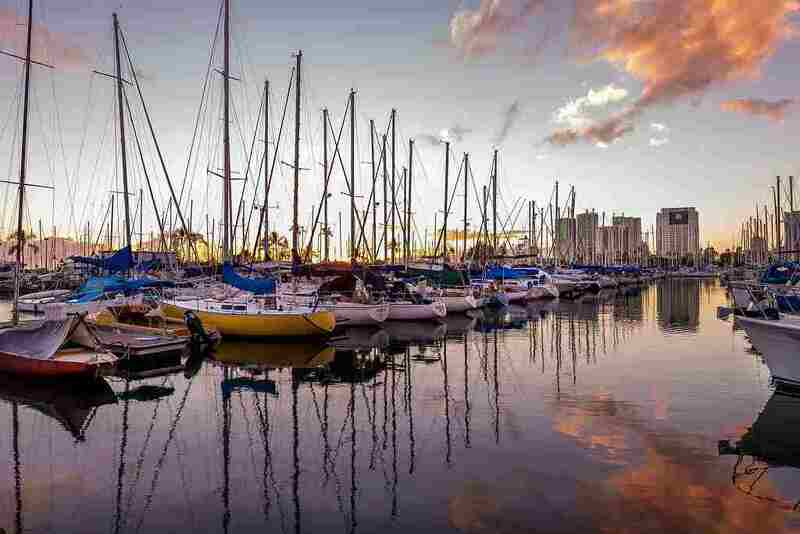 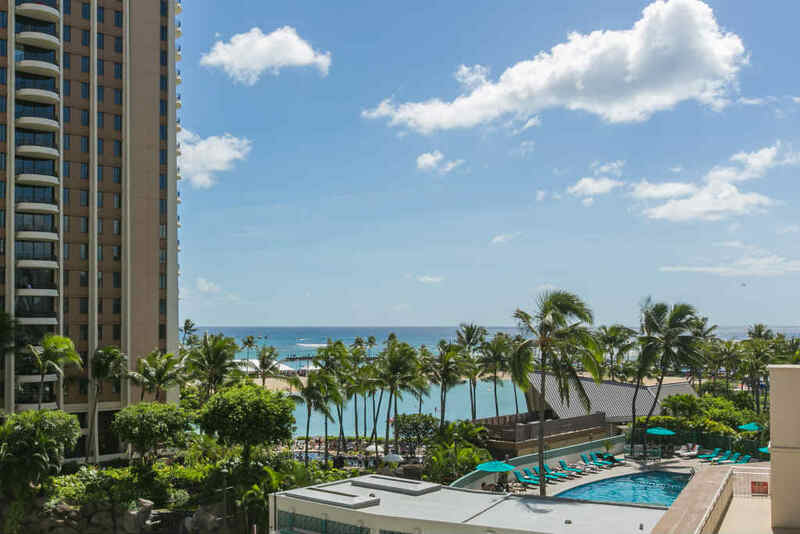 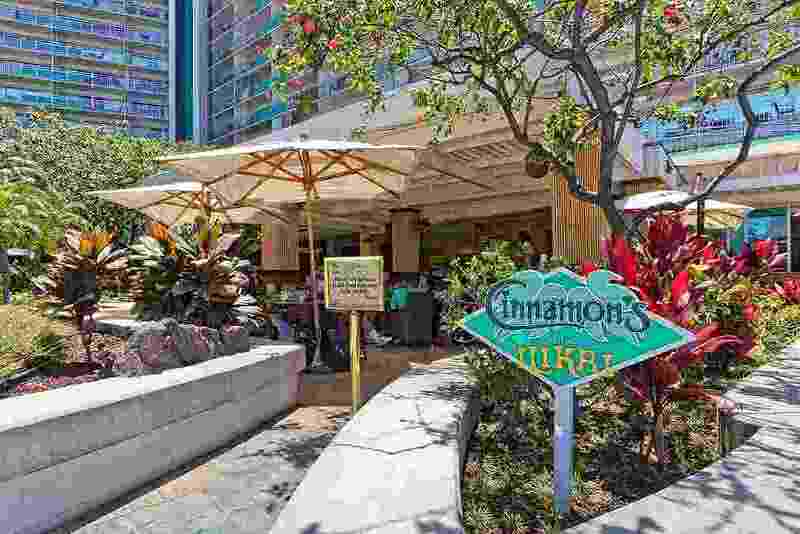 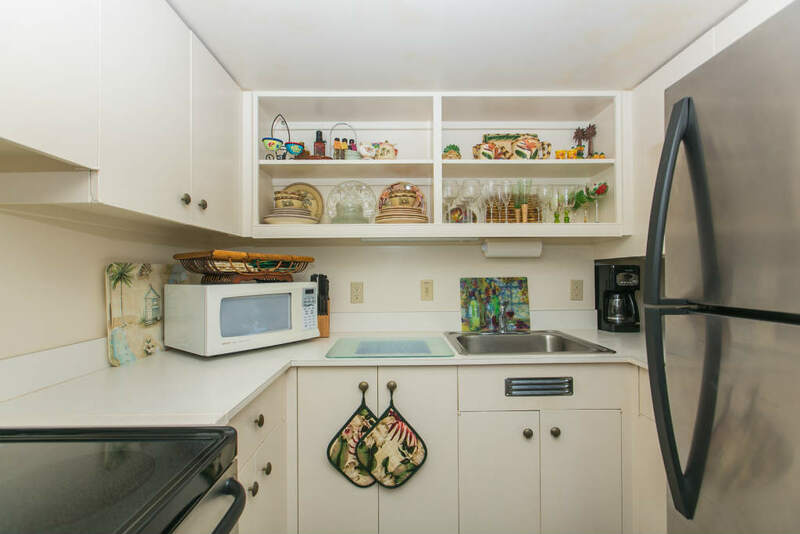 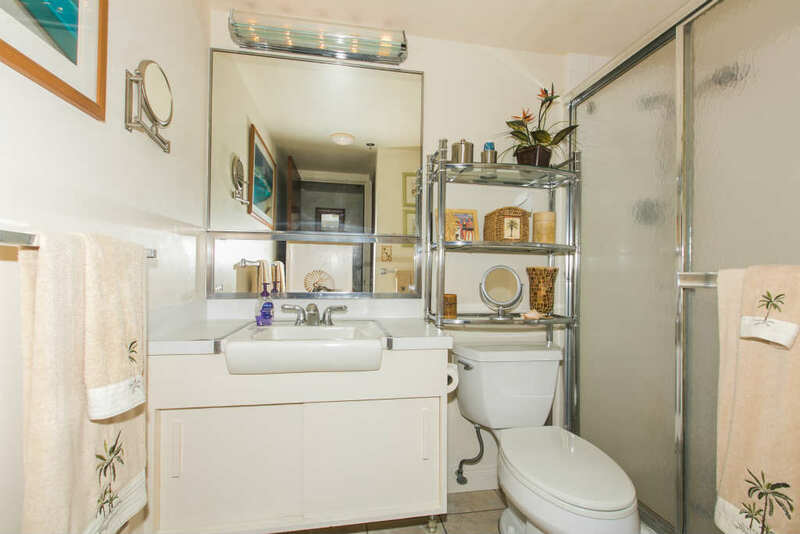 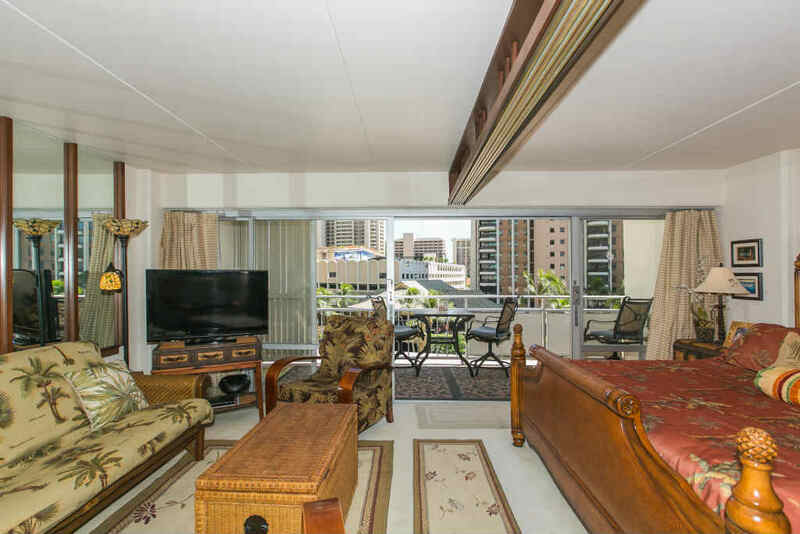 Perfect Location In Waikiki, Near Beach, Shopping, and Dining! 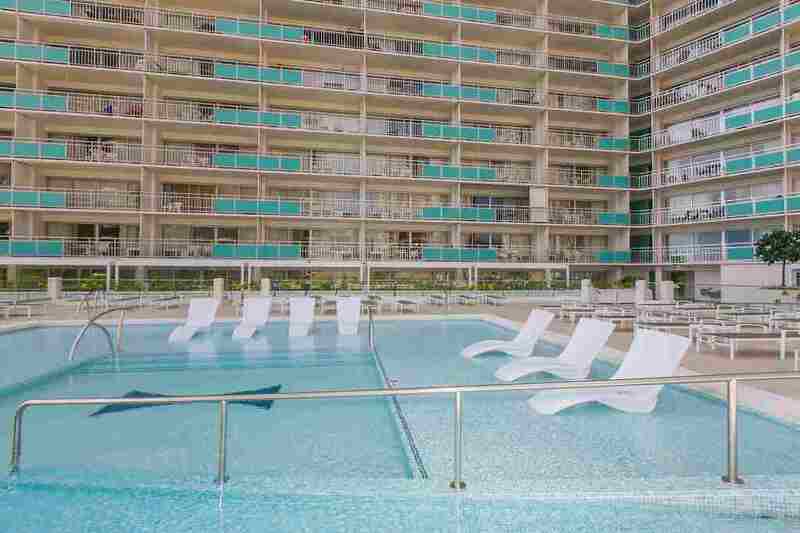 1 Bedroom Standard Lagoon View on the 4th Floor! 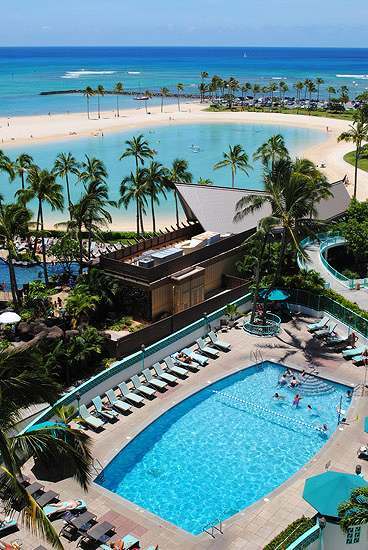 If you're looking for your get-away spot, look no further. 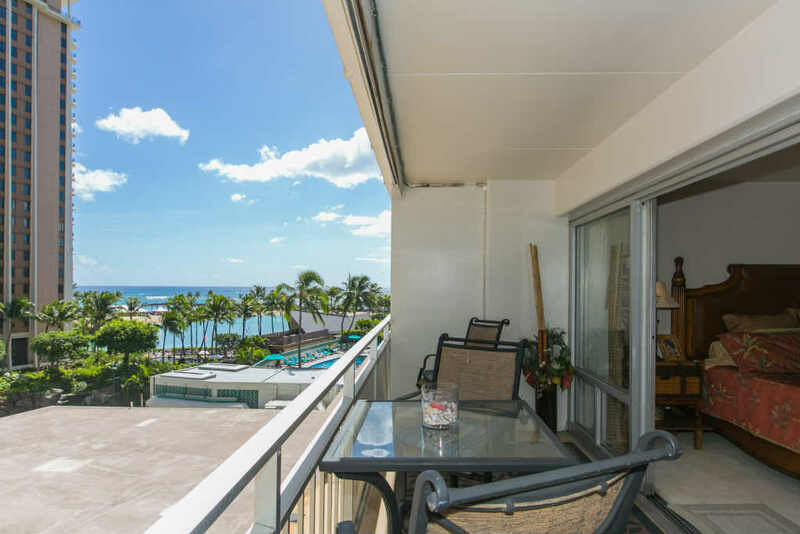 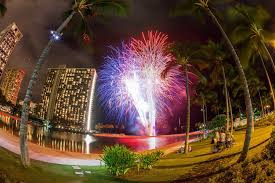 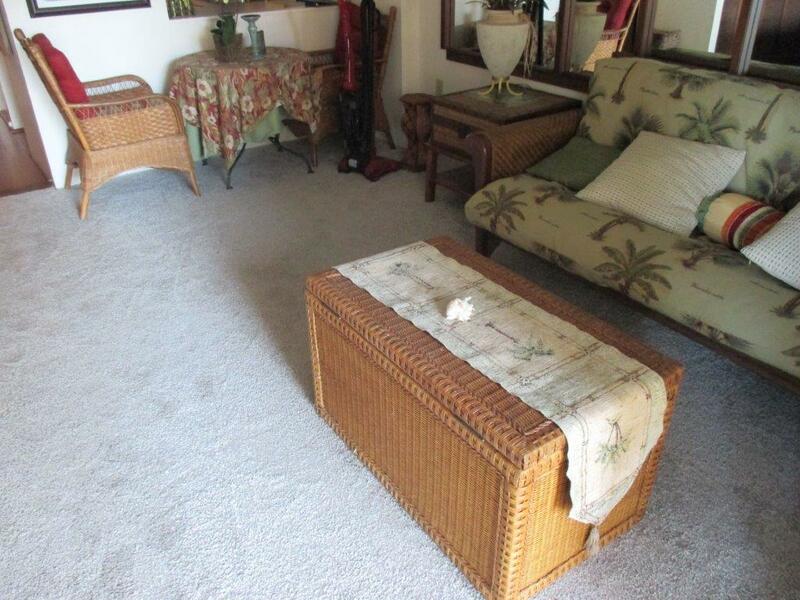 This condo located within the Ilikai Hotel is the perfect condo for your vacation on Oahu. 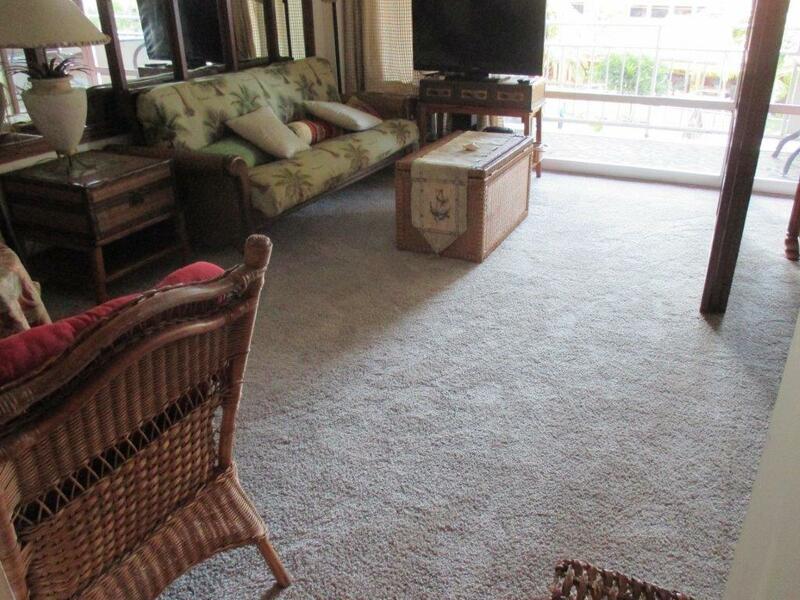 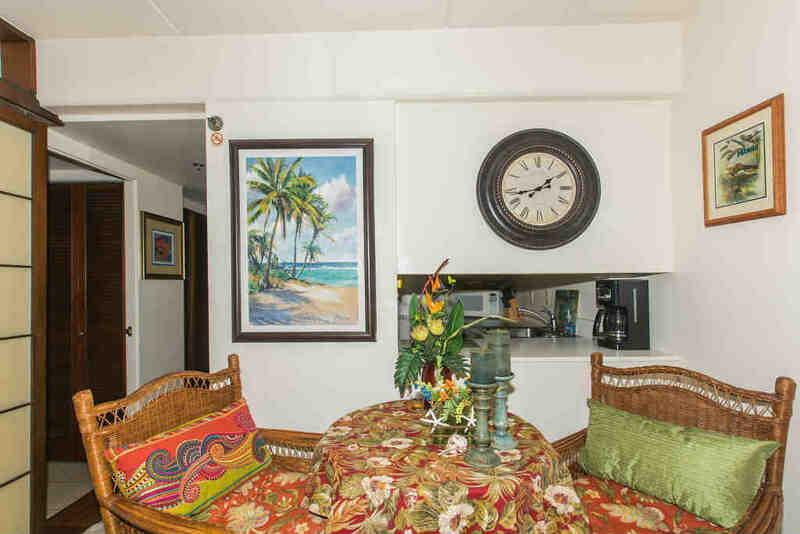 Wake up to the beautiful ocean view or relax on your spacious lanai at watch the surfers riding the waves in.